Bedford pub apologies for barring pensioner – for being too loud! A veteran soldier who admits he has the loudest voice in town has received an apology from a pub that barred him for being too noisy. Sid Lovitt, 74, spent years as a Street Angel, helping Bedford’s clubbers and drinkers stay safe and avoid trouble. He was mortified when he found himself this month BANNED from Yates’s pub and escorted off the premises by burly security men. 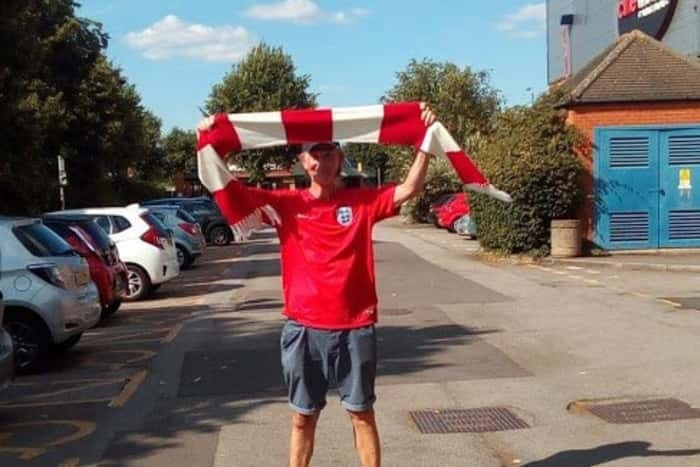 His only “crime”, he says, was wearing an England hat while watching a World Cup game.